In different parts of the world including the USA and UK, fluoride has been added for years to the community water supply systems so that the fluoridated water can reach every home and tap of the cities. Various water utility companies add fluoride to the water supplies as it is considered best for preventing oral health problems. It improves the oral health and takes care of the teeth in both children and adults. But recent studies have shown that fluoride is not good for human health and when you intake ingested fluoride, it causes various health issues. As we have discussed above that the main reason for adding fluoride into the water is to improve the oral health of the communities. Water fluoridation has now become a common water treatment practice in different parts of the world. It is known for reversing the tooth cavity formation and promotes teeth mineralization. In a nutshell, fluoride is best for maintaining good oral health. But natural fluoride is not bad for your health; it is the artificial fluoride that is the real problem. First of all, when it is added to the water, almost every person gets more dosage of fluoride which is not good for health. Children also go beyond the daily fluoride intake recommendations because of the toothpaste. So, when they also intake fluoride from the tap water, they get more fluoride which is harmful to them. Ingested fluoride makes the bones hard prematurely that may lead to bone cancer. Also, one of the ageing factors is the fluoride. Moreover, excess consumption of the fluoride is also not good for the oral health. So, after getting awareness, many people have stopped drinking or using fluoridated water. Also, some of the cities of different countries have stopped adding artificial fluoride to the community water supplies to save people from getting involved in various health issues. If your taps are running with fluoridated water, then you have different water treatment options to go with. The activated alumina filtration system is best for removing fluoride from water as it removes about 99% fluoride. But the problem with this system is that it adds aluminium into the water that may not be suitable for many people. Bone Char Carbon filter is also very effective in removing fluoride from the water. Ion Exchange Filters are also helpful in filtering fluoride. The strong base anion resin effectively removes fluoride from the water. But they are only used in the industries. Reverse Osmosis is another best way to make water free from fluoride. It is the most common water filtration system that can remove more than 90% fluoride to make your drinking water clean and clear. This reverse osmosis system utilizes the water pressure of the homes that push the tap water through the filters. 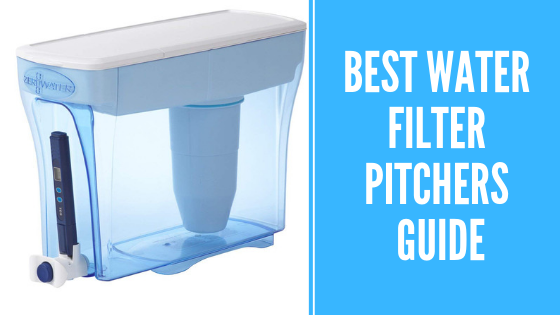 It features a semipermeable membrane that treats the water well along with the other filters to provide fluoride free water. The conventional RO systems mostly use TFC and cellulose-type membranes. The TFC (Polyamide thin-film composites) work much better to filter out the impurities and contaminants including fluoride. These TFC membranes possess much higher TDS ratings, and that is why they are most effective in removing contaminants. But they are expensive as well. Water Distillation System is the most effective method to remove fluoride from the water. If we talk about the removal rate, then it is more than 99% which is the best of the best. By installing a residential RO system, you can enjoy fluoride-free water for safe drinking. These RO systems come in small sizes that you can install next or under the sink of your kitchen. These units are cheaper and come in handy to treat water and make it free from fluoride about 80 – 90%. But if you want fluoride-free water in all taps of your house, then you have to install a whole-house reverse osmosis system in your garage. 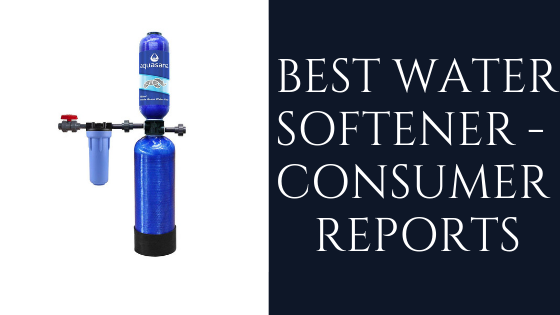 These systems are expensive as well as require great maintenance and have various pre-filtration requirements that will surely make your wallet empty. There are many water distillers available in the market that you can purchase for drinking water free from fluoride.